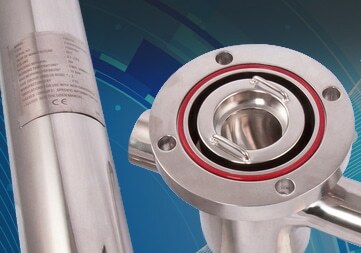 filters for compressed air, and filter housings, for the perfect filter solution. 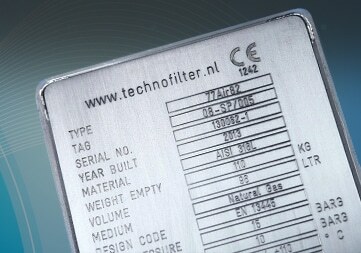 Techno Filter is your expert partner in the field of filtration of fluids and gasses. Our range of filters and filter housings is aimed at the filtration range from 0.01 up to 2000 microns, both for industrial filtration and process filtration. 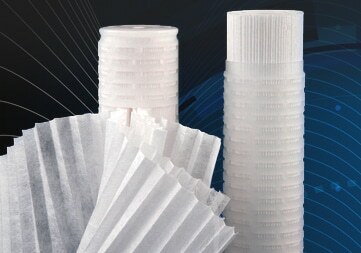 Microfiltration is our core activity. We are leading in this, and do this with passion. Because we have limited the retention rate range, we have gained extensive experience in solving corresponding filter problems. This makes us the specialist in advice concerning the application and use of the correct filter housings and filter elements. 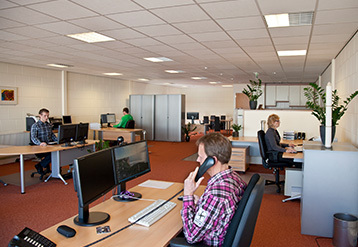 In our filter advice, we expressly take your requirements as our customer into account. Our knowledge enables us to find the optimal balance between a good end product and the filtration costs this incurs. In order to guarantee our independence, we represent multiple manufacturers, who meet European and international requirements. We keep stock of various filter cartridges, filter bags, filter modules, compressed air filters en filter housings so that we can if necessary react swiftly in case of calamities in your filter process.